Want To Work On Cloud 9? 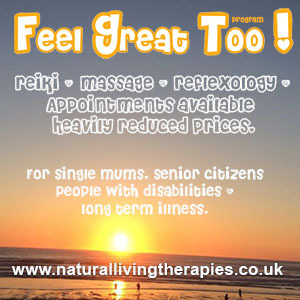 Please note Natural Living Therapies does NOT provide sexual services of any kind. 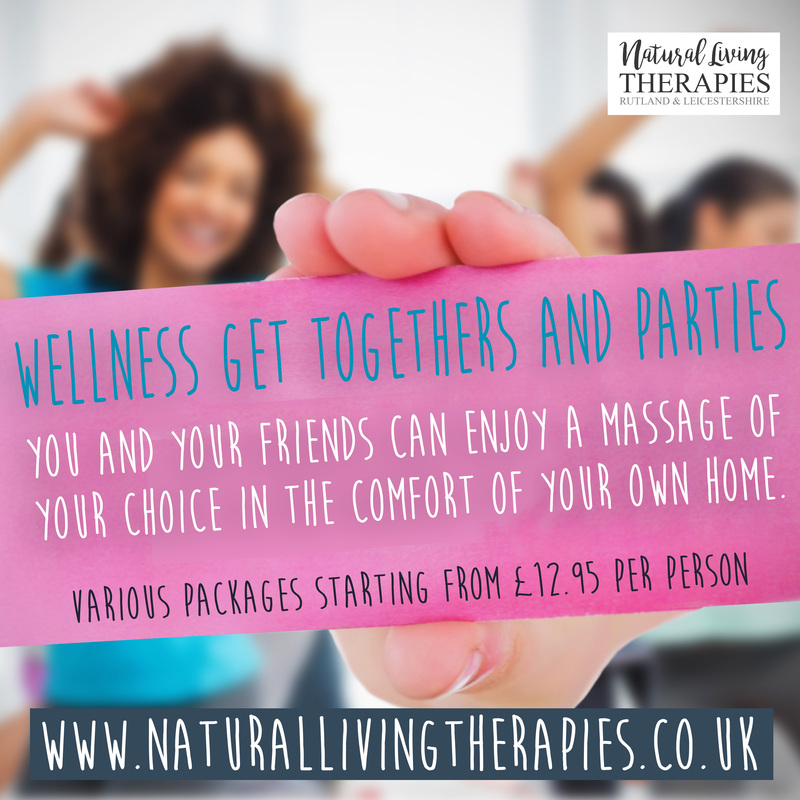 Holistic massage therapy offers a natural sensitivity to meet the needs of each individual as a whole. Whether you are experiencing physical discomfort, emotional distress or simply wish to enjoy the deep relaxation that massage can bring, a treatment can be an incredibly nourishing experience. Nurturing touch is a fundamental human need and its benefits can be experienced at every stage in life. 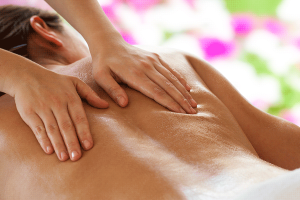 Holistic massage is an individual, person-centred treatment that focuses on your specific needs. Its effects can be felt on both a physical and emotional level with each session is designed to be as unique as you are. Benefits of neck massage include: release of muscles in the neck and shoulders, relief from tension headaches, eye strain, migraines, sinusitis, and chronic neck pain. It improves the elasticity of the skin and the muscles. Reduce stress and making you feel whole again. Lighten and relax your mood. Provides a caring, non-intrusive touch which can be very soothing. At a deeper level, massage can release the personal history we have stored in our body tissues. This can lead to powerful changes in our energy and become a vital ingredient in each person’s process of development. Mobile Service available area within 15-mile radius of Somerby LE14 2PT.